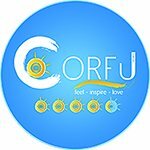 en_US 00306945138614 Άλλη μια βραδιά κάτω απ'τα αστέρια, δίπλα στο κύμα με τα πιο δροσιστικά κοκτέιλ της πόλης! en_US 0030 Do you like frenzy parties and refreshing cocktails? 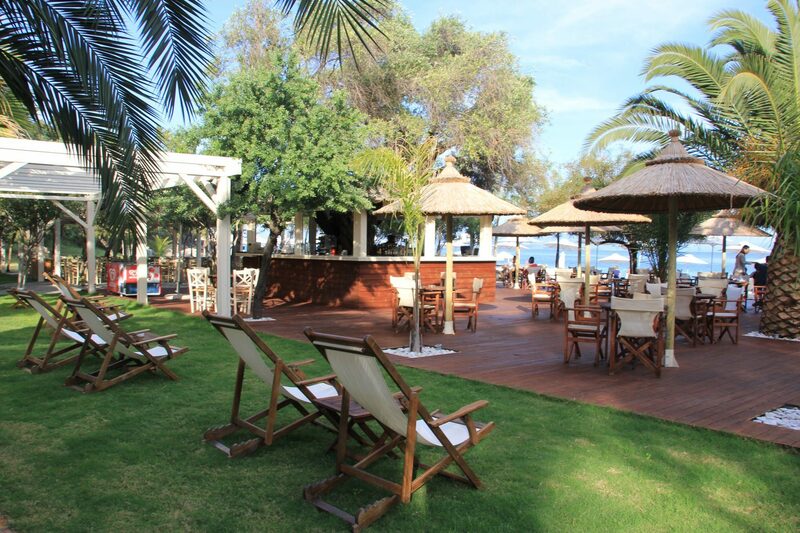 Then Wave Beach Bar is the right place for you! 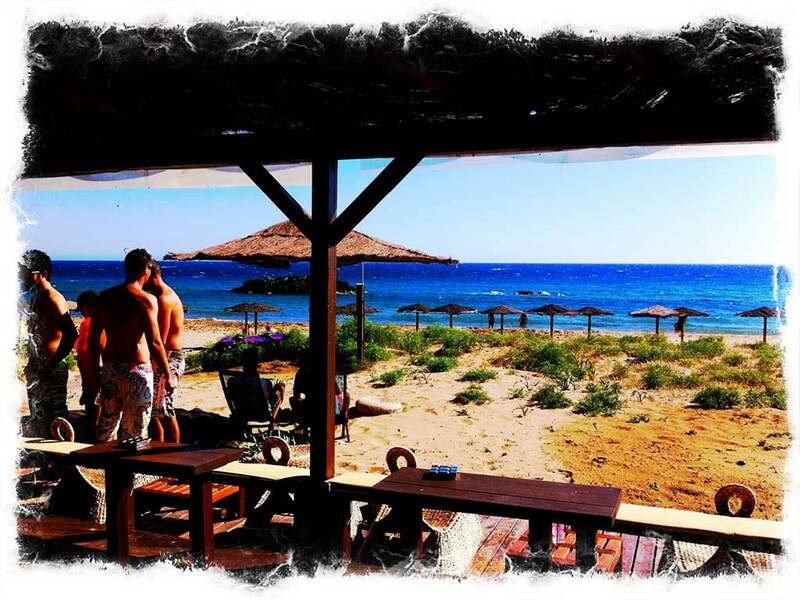 After your dive in the crystal clear waters of Marathias Beach you can enjoy your cold coffee or the amazing cocktails and snacks at Wave Beach Bar and have a blast with the DJ's music! 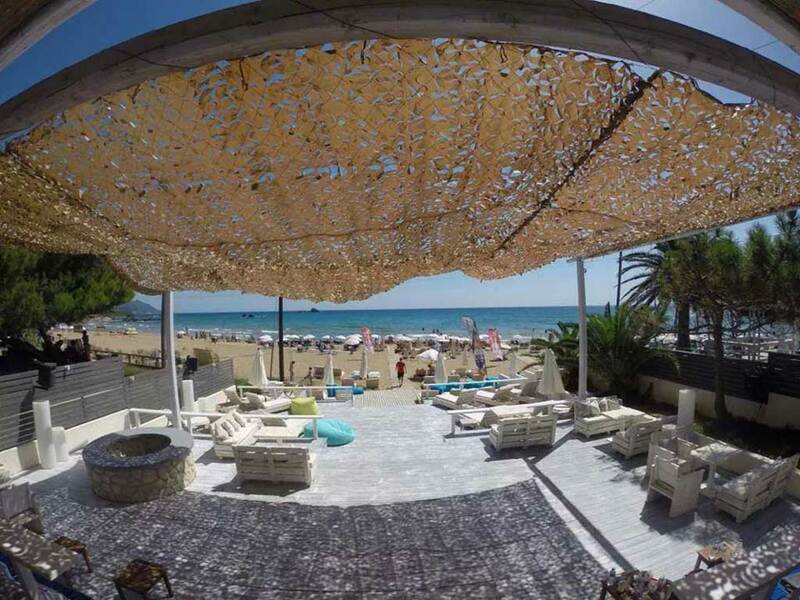 Wave Beach Bar host excellent parties with the biggest DJs from all around the world! 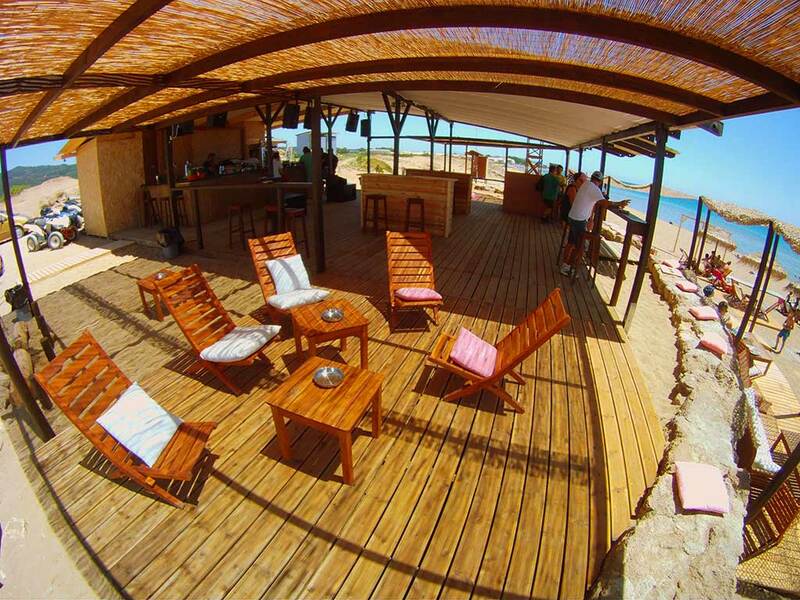 Wave beach Bar is located in Marathias Beach! en_US 00302661035132 Μία νέα πρόταση έρχεται να...ταράξει τα νερά της διασκέδασης στην Κέρκυρα! IMABARI το όνομα αυτής της ξεχωριστής πρότασης που ανοίγει πολύ σύντομα της πόρτες του στο Φαληράκι! 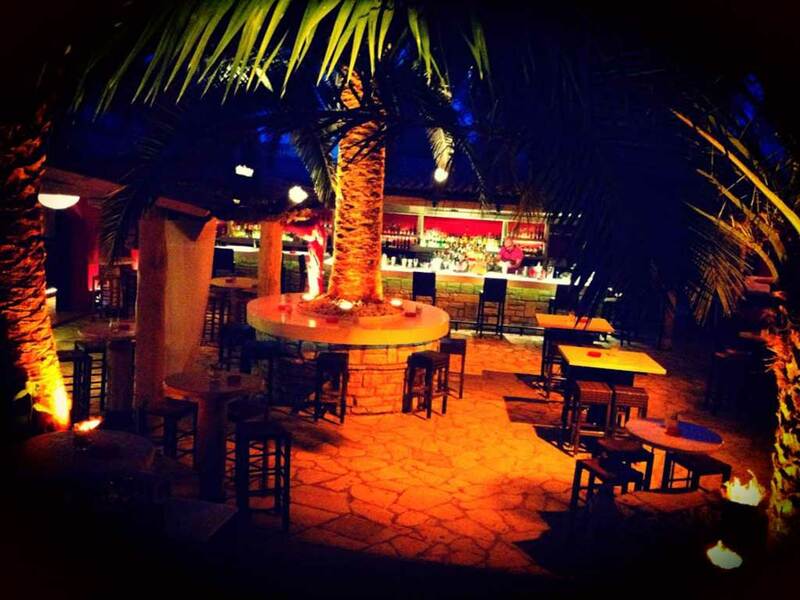 Imabari Seaside Lounge Bar άλλα και Εστιατόριο το βράδυ για τις πιο Γευστικές προτάσεις δίπλα στην Θάλασσα με θέα το Παλαιό Φρούριο. 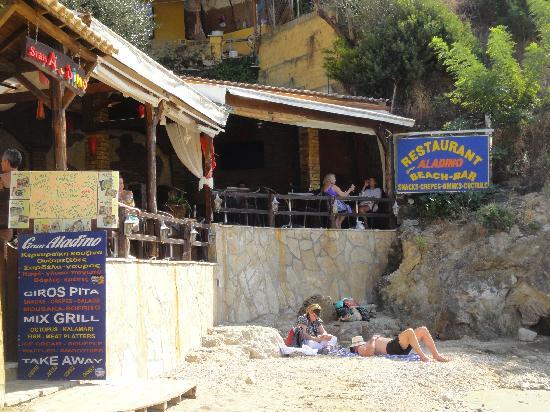 en_US 0030 In one of the best beaches in Corfu, known as Kontogialos you will find the beach bar Nagual Beach Bar, Corfu Pelekas, it will be one of this summer trademarks. 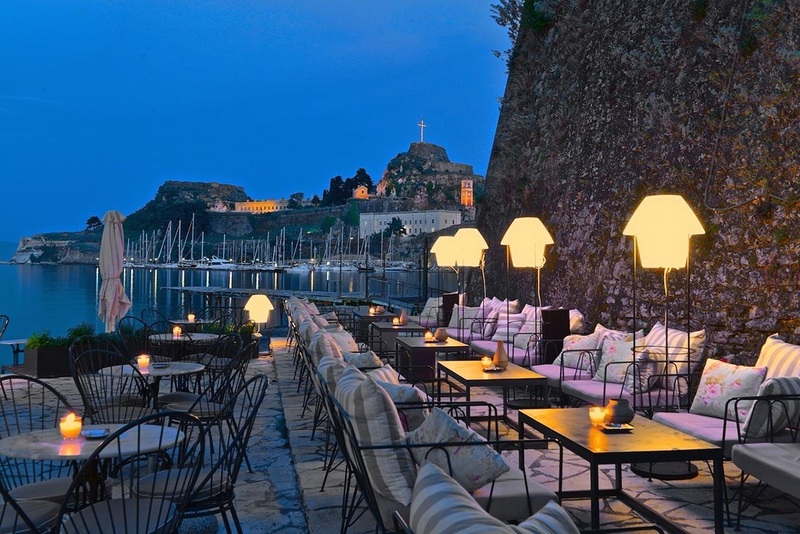 The exotic cocktails, the wonderful music and the staff of Nagual Beach Bar, Corfu Pelekas combine to create this perfect atmosphere ... The beautiful women who will raise the temperature high will be there and all the loud music, starting with loud sounds leads to big nights. 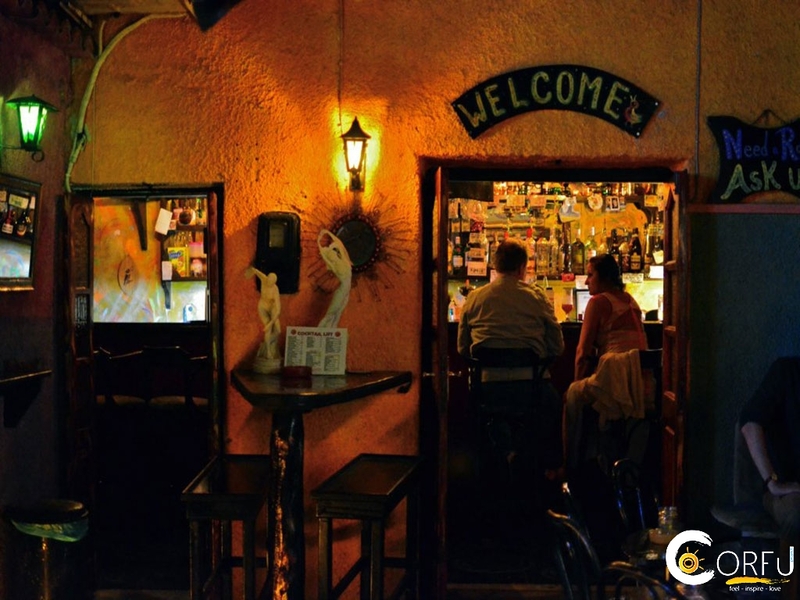 And for those who prefer something more tranquil than the perpetual pace of the Dj, can enjoy delicious Mediterranean cuisine, each dish is created from fresh ingredients. 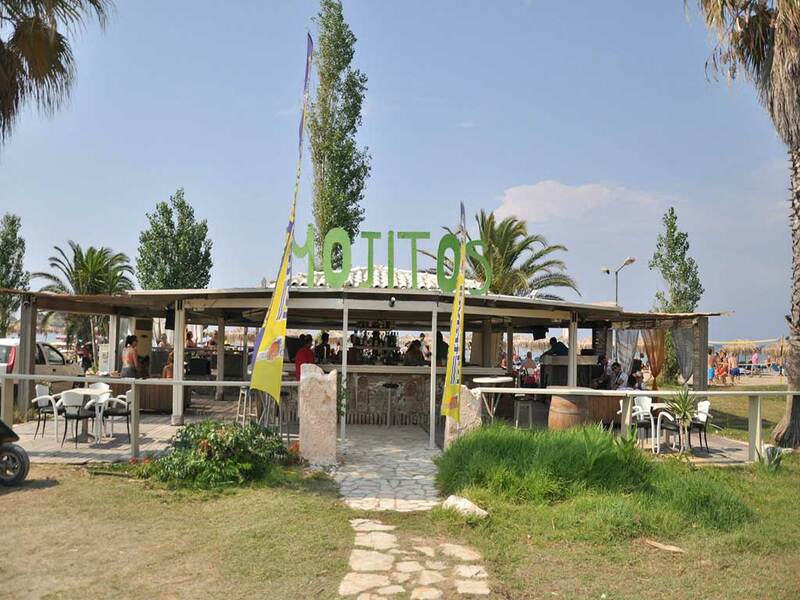 en_US 00302663091276 At Akti Barbati - Verde Blu beach bar we start in the morning with coffee, freshly squeezed juices and breakfast. Later, we continue with delicious, refreshing cocktails and lunch at our restaurant. 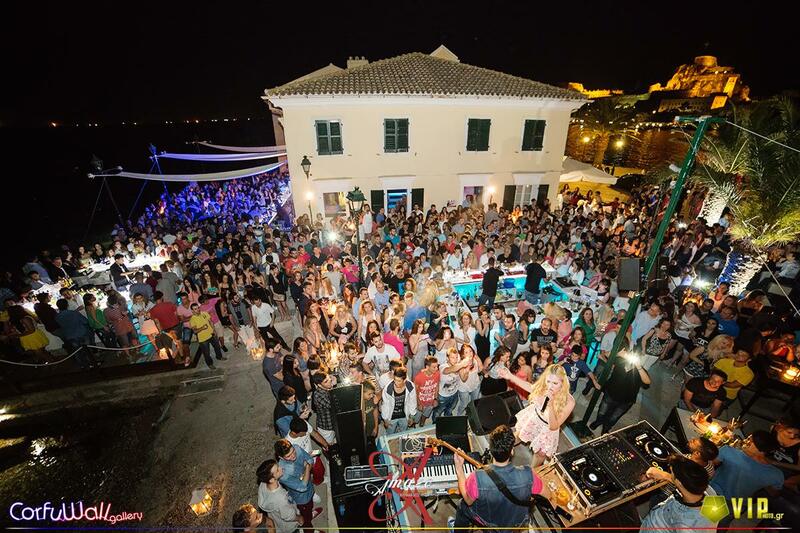 In the late evening you can take part in the great time we have with beach parties, and all the latest hits selected by our dj. 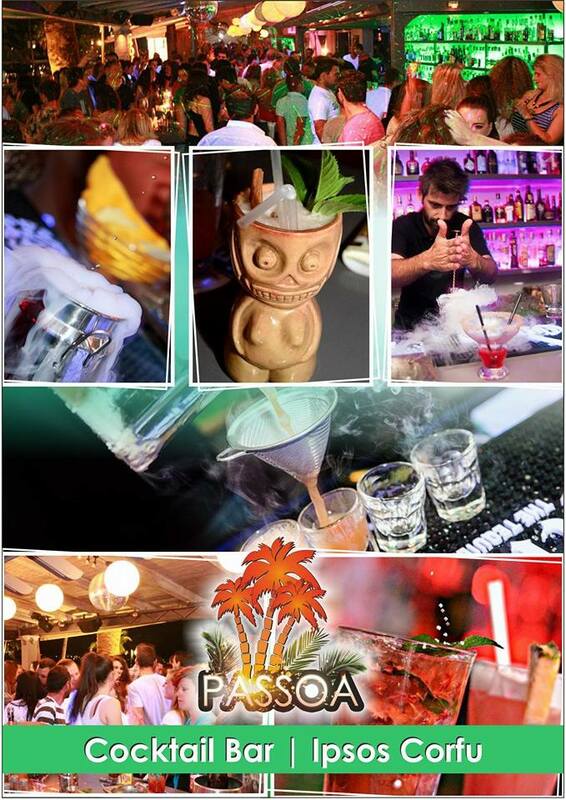 en_US 00302661093801 Whatever your mood, the place is Malibu Summer! 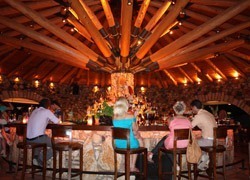 The All day bar restaurant, the ultimate proposal for each hour of the day. Relaxation by the sea, delicious coffee and cocktails in the pool. Beach volley courts for endless play and many happenings. Frozen Yogurt right next to the wave to cool you down. As for the lovers of good food, the dishes of our chef will delight you. Malibu Summer! 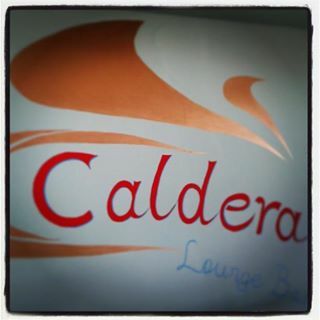 In Dassia beach, a multiplex with style and respect. Enjoy Summer, Malibu Summer! 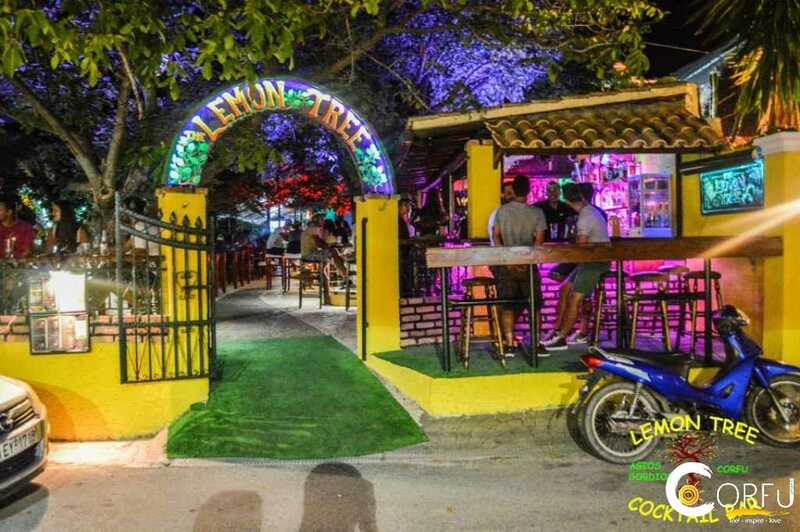 en_US 00302663041226 Renovated in 2014, Akron is a restaurant beach bar on the beach of “Agia Triada” in Paleokastritsa. 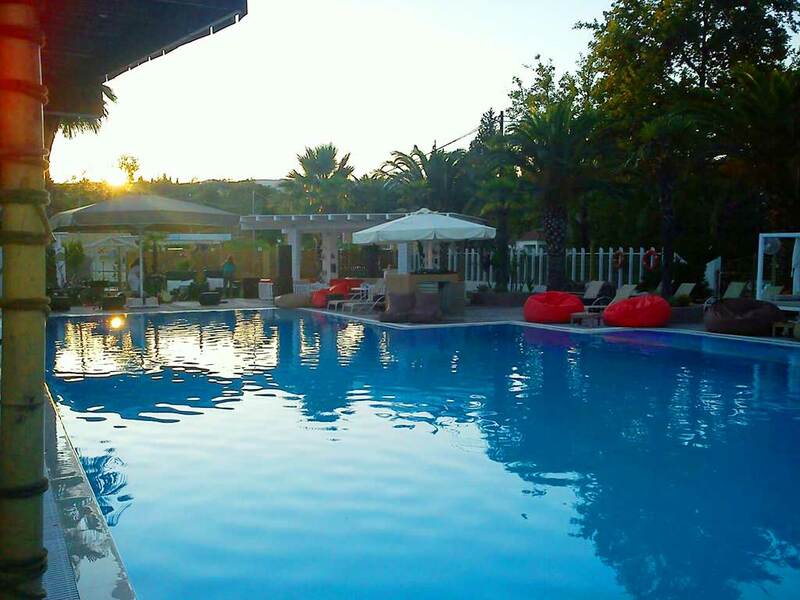 With unique view to the sea and the marina of “Alypa” exactly opposite, it was originally a luxury villa built in the 60s which then evolved into a unique venue that showcases the natural beauty of the area. en_US 00306974368995 Bright Blue means… sun, sea and unique summer moments… Located in one of the most beautiful beaches on Corfu island, the incredible Marathias beach, Bright Blue is the place to go to relax and unwind. 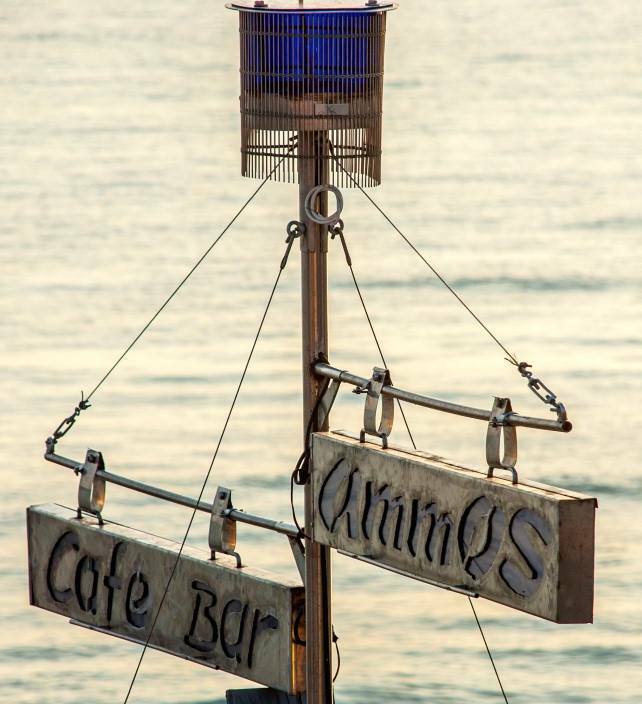 From the delicious snacks to the refreshingly cool drinks and from the friendly service to the latest summer hits playing in the background, Bright Blue is the ideal choice for those who want to spend a great relaxing time by the sea. 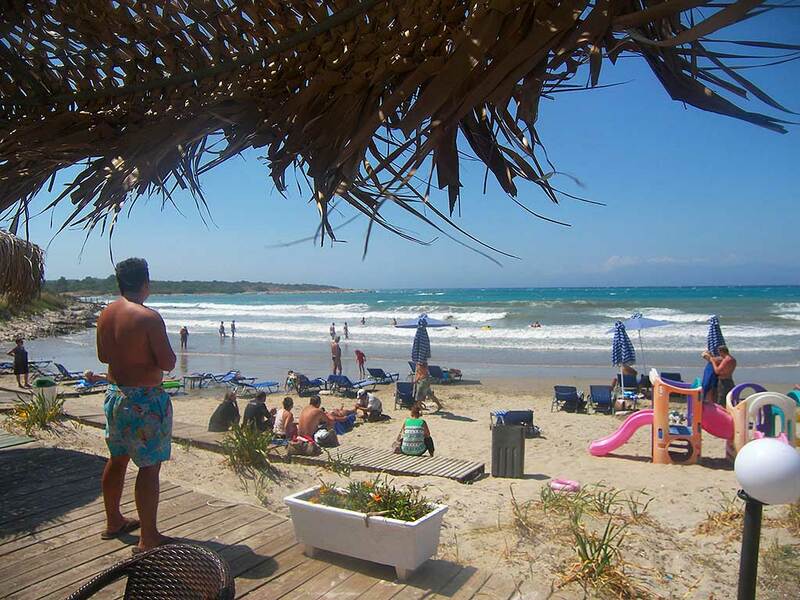 Marathias beach is an endless stretch of golden sand which makes it the ideal destination for those searching a beach with natural beauty, necessary facilities and BRIGHT BLUE service on the beach. 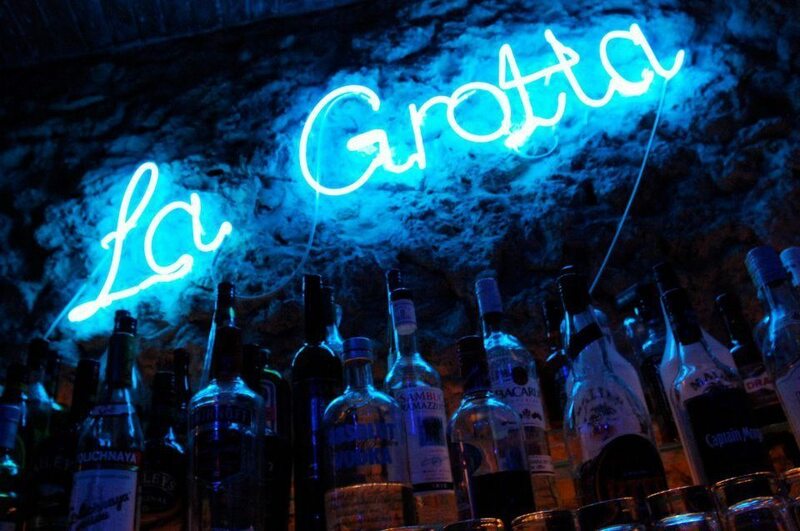 Bright Blue is your summer destination! 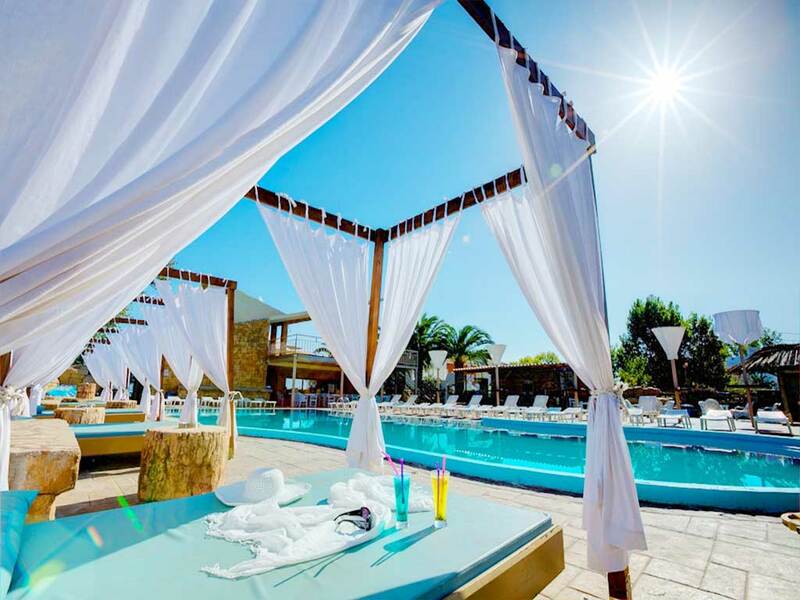 en_US 00302662061829 Island Beach Resort is a short walk from everything Kavos can offer, but you will of course be free to enjoy yourself in this hotel’s beach and pool area every day too, with its groovy vibes, tasty meals, delicious cocktails and cool atmosphere! 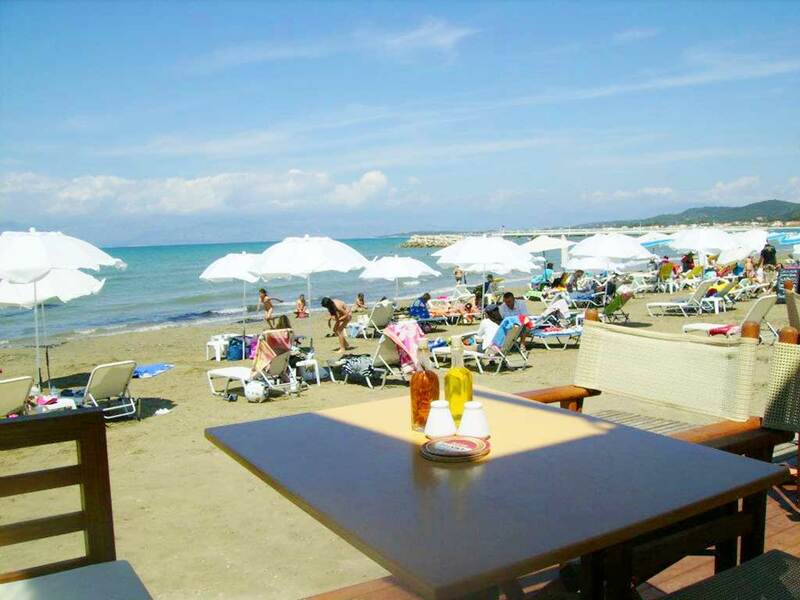 The beach area and bar are open 24 hours to fulfill your needs, and there is also a spacious swimming pool area, snack bar, restaurant, Internet room. 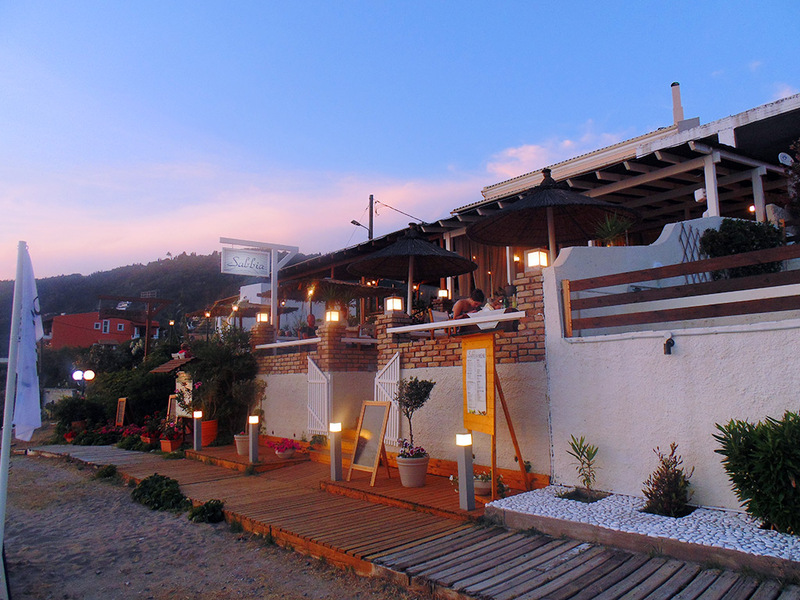 en_US 00302663091566 Piedra Del Mar Seaside Cafe Bar Restaurant is located in Barbati beach. 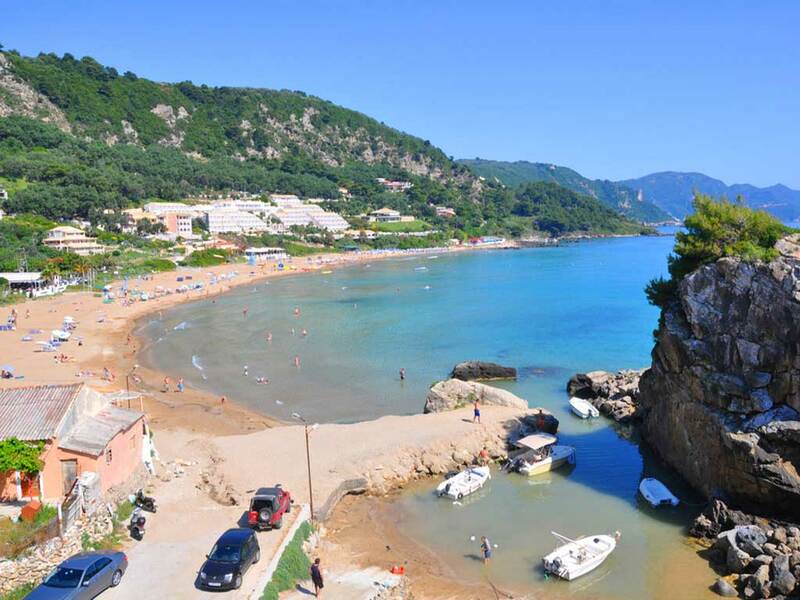 Barbati is a beloved suburb of Corfu and still fascinates us today with its wild beauty. The design of the site was made by Adriana Dede together with Yiannis Vlachos created an environment that acts as a sedative . 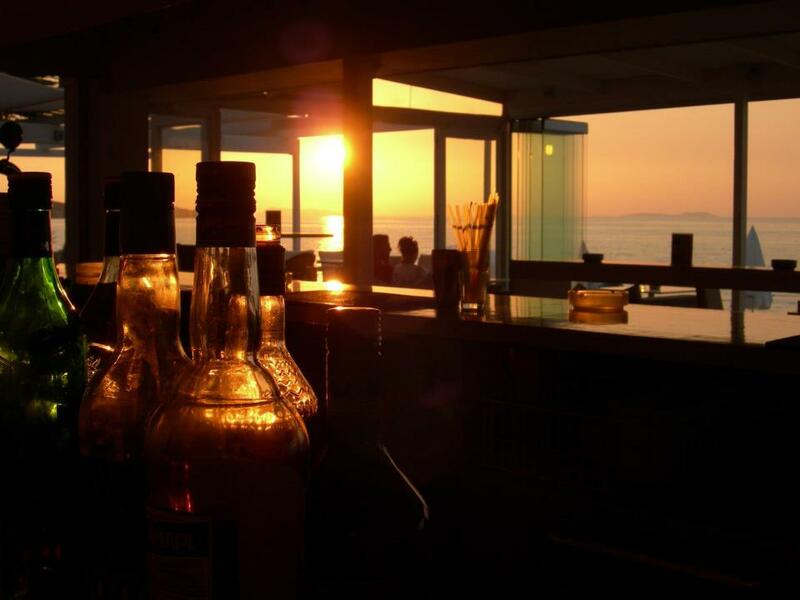 Draped with Summer aura, Piedra Del Mar Seaside Cafe Bar Restaurant is a peaceful heaven and culinary delights, with wonderful musical sounds, challenging us to Summer getaways. 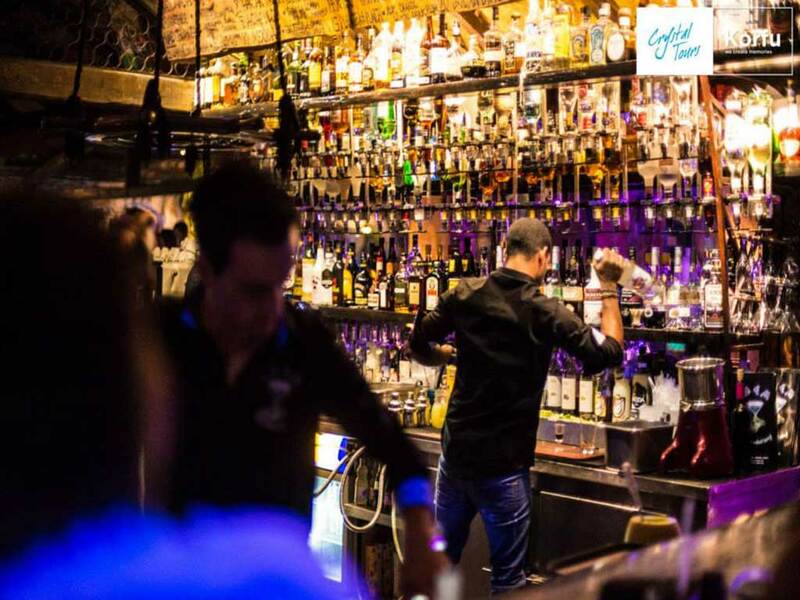 In 3 different levels, gathers people who know how to hold up the atmosphere of fun. en_US 0030	Beach bar located in Paleokastritsa. 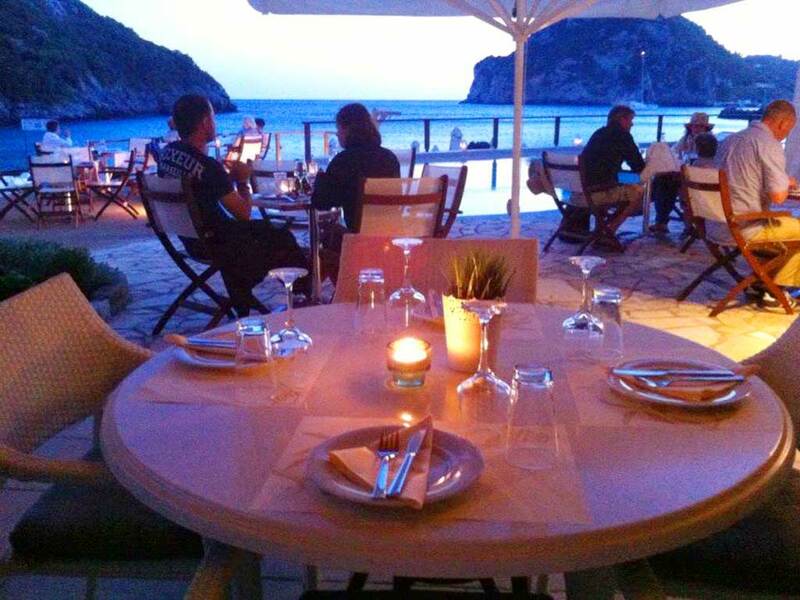 Breathtaking view right next to the sea including elegant sounds combining excellently with the ambient, relaxing atmosphere of the location. 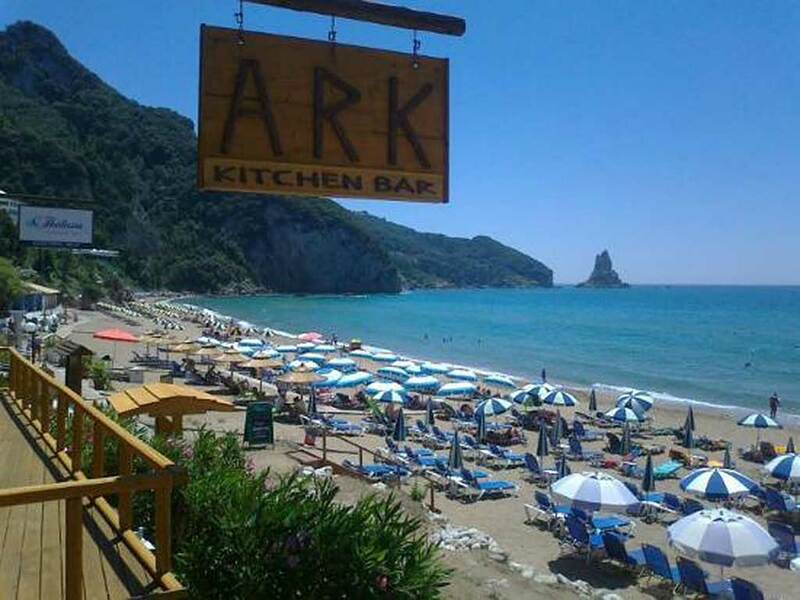 en_US 00302661053480 Ark Beach Bar is located in Agios Gordios beach and it is infront of the beach. 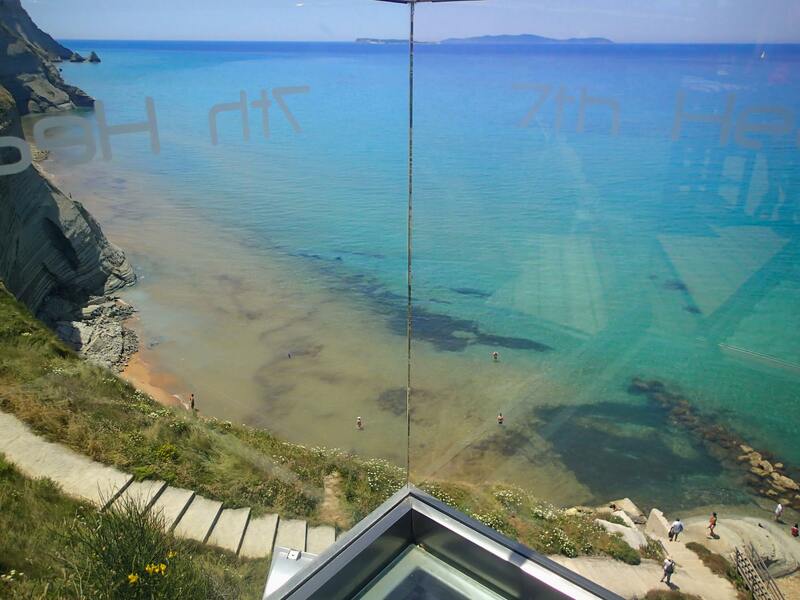 Enjoy your cold cocktail and have a snack before sunbathe, with a fantastic view. 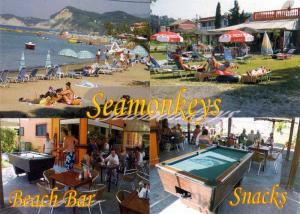 en_US 00302661094641 In one of the most beautiful and popular beaches of Corfu you will find the cafe-bar Spyros. 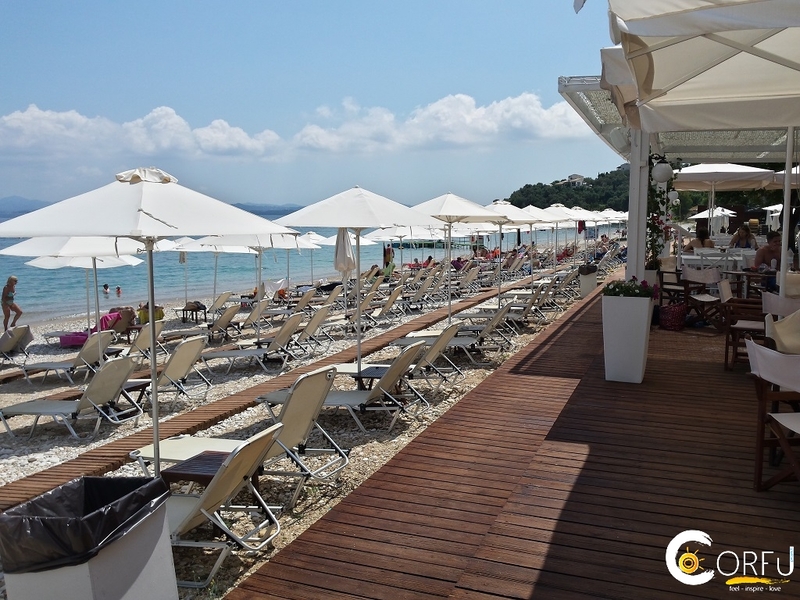 In the central part of the beach overlooking the turquoise waters and golden sand of Kontoyalos beach, open every Summer, every day from morning till evening for coffee, drinks and food. 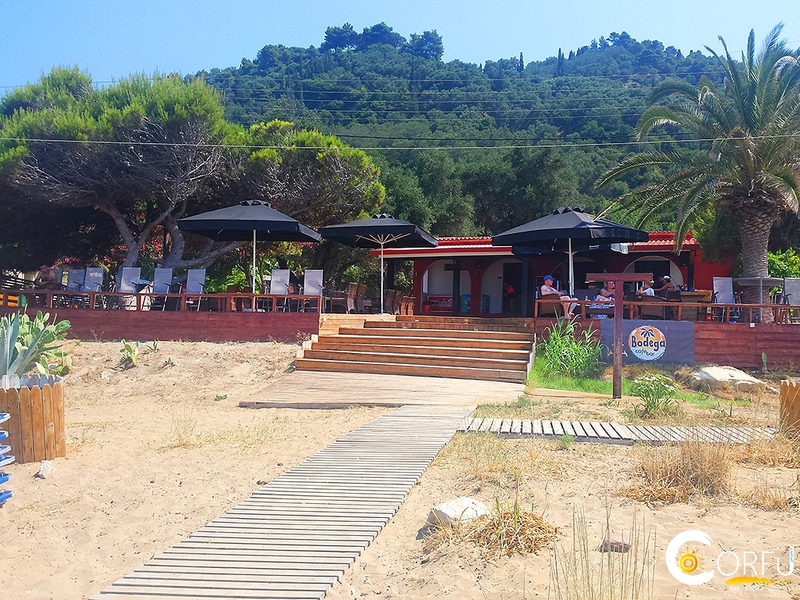 en_US 0030 In the daytime, Skouna’s sunny beachside terrace is the perfect place for a cold beer or a relaxing coffee – watch the world go by from a comfortable seat and listen to some carefully selected background music. Skouna specialises in the full range of Greek & Italian coffees, and no one does them better – their cappuccino is special treat.